As we’ve seen in the past week, the old shibboleth “Elections have consequences” holds true. We are now less than six weeks before the elections on Nov. 6. According to a recent Pew Survey, voter enthusiasm is at its highest level for any midterm election in more than two decades. The enthusiasm that holds for the national elections should translate to the local level. This is certainly a positive sign, but will voters in Newport be as knowledgeable of critical local issues as those at the national level? 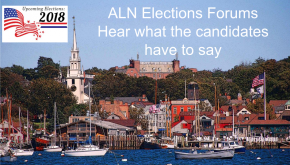 To assist Newport voters to learn more about their candidates and make informed decisions for whom to vote, the nonpartisan Alliance for a Livable Newport has been conducting public candidate forums since 2010. Prior to the forums, questionnaires are sent to all local candidates. 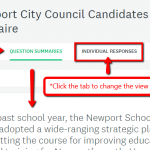 This year, all 21 candidates in contested elections for Newport City Council and School Committee have posted their responses to the questions submitted by the community and ALN. 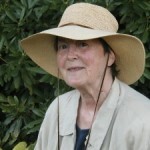 The alliance encourages all Newport citizens to read the responses at NewportAlliance.org. 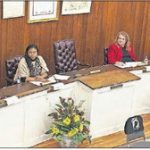 In addition to reviewing the written responses, citizens are encouraged to attend the three public forums in October where the candidates will address additional questions in person. Tuesday, Oct. 16, 6-7:30 p.m., Pell Elementary School auditorium. 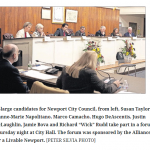 At-large City Council candidates: Thursday, Oct. 18, 6-7:30 p.m.,Newport City Hall. First and Second Ward City Council candidates: Tuesday, Oct. 23, 6-7:30 p.m., Newport City Hall. This is a pivotal election for Newport. 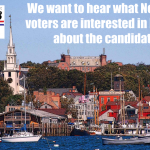 Our newly elected City Council and School Committee will be dealing with critical issues affecting all of Newport, including the development of the North End, the bridge ramps re-alignment, parking, taxes, short-term rentals, etc. Likewise, the new School Committee must contend with the overcrowding at Pell, the repairs or replacement of Rogers High School, academic performance, finances and other significant issues. The final day to register to vote is Sunday. To do so, visit http://vote.sos.ri.gov. 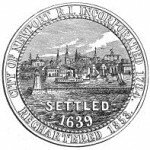 City of Newport Charter Review – what you should know and do now!